The Law is called the Torah in Hebrew. 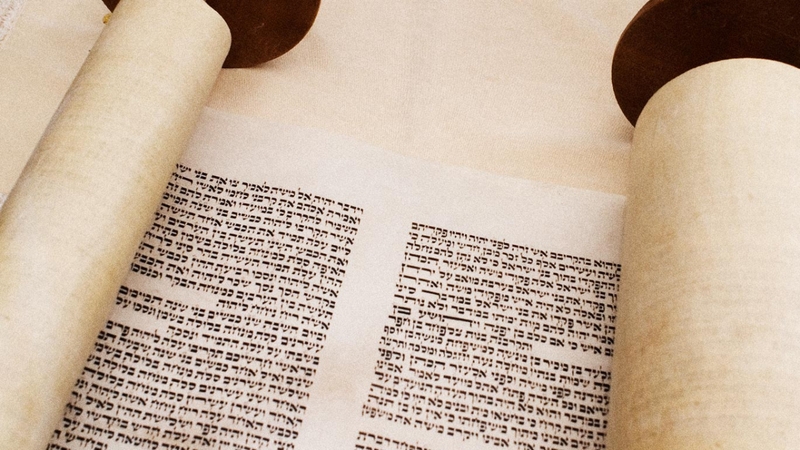 The word “Torah” does not mean law in the modern sense. Rather, it means “instruction” and “teaching.” Every week Lars Enarson gives out a commentary on the weekly Scripture portion from the Torah. In one year you get a thorough foundation in the very part of the Bible that many Christians know so little about, yet which makes up the foundation for all Scriptural revelation. “The LORD spoke to Moses and said” is the most common phrase in the Bible! The Bible is all about Messiah. When he explained to the disciples what is written about him, he began with Moses. We must do the same. Just like any other book, we need to start in the beginning, in order to fully understand the end. We do not believe in Jesus instead of Moses, but because of Moses. In order to understand him correctly, we must first know what Moses wrote. The disciples knew who Jesus was, from what Moses has written. Without Moses, we do not fully understand what Jesus has fulfilled, just like it helps to know a question in order to understand its answer. “Moses commanded us a Torah, as a possession for the assembly of Jacob” (De 33:4). God declares the end from the beginning. Only when we understand the Torah, will we also be able to understand the Book of Revelation. The Word of God is like fire. It is written about the Torah, “From His right hand came a fiery Torah for them.” (De 33:2) The disciples on the road to Emmaus said that their hearts burned within them, when the Master explained the Scriptures to them. The same happens to us today when the Holy Spirit reveals the Torah to us. It sets our hearts on fire.